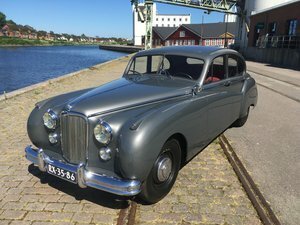 I would like to purchase pre 1960 Jaguars, Must be from private owners and not interested in cars touted through the trade. 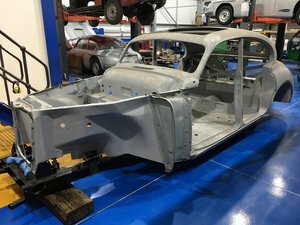 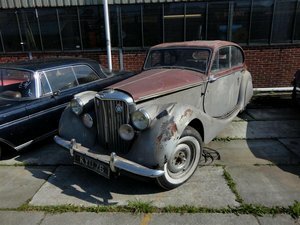 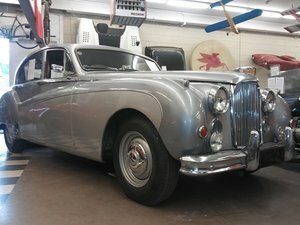 JAGUAR MK V. Perfectly renovated! 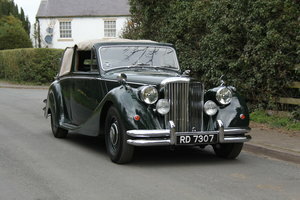 More than 2,000 hours spent restoring the car, one of the finest we have ever seen. 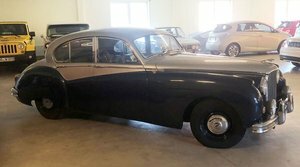 It is detailed as it was a perfectly restored XK 120. 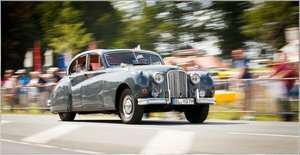 It is recommended that if you are looking for the best, then come and see this car. 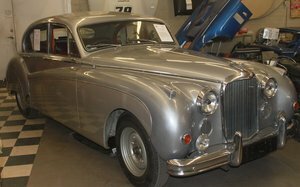 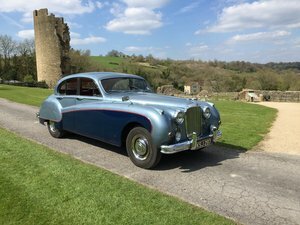 1951 Jaguar mkv 3.5 litre 6 cylinder 4 speed manual, Old English white coach work complementing cream interior, Air conditioned drives very well slight patina still in use, no complaints down sizing our fleet. 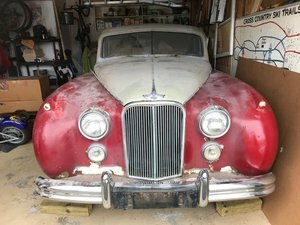 Other vehicles also for sale.